The Express is holding auditions for National Anthem performers at the United Heritage Center at Dell Diamond on Monday, February 4th. The preferred performance style is traditional military-style in 90 seconds or less. 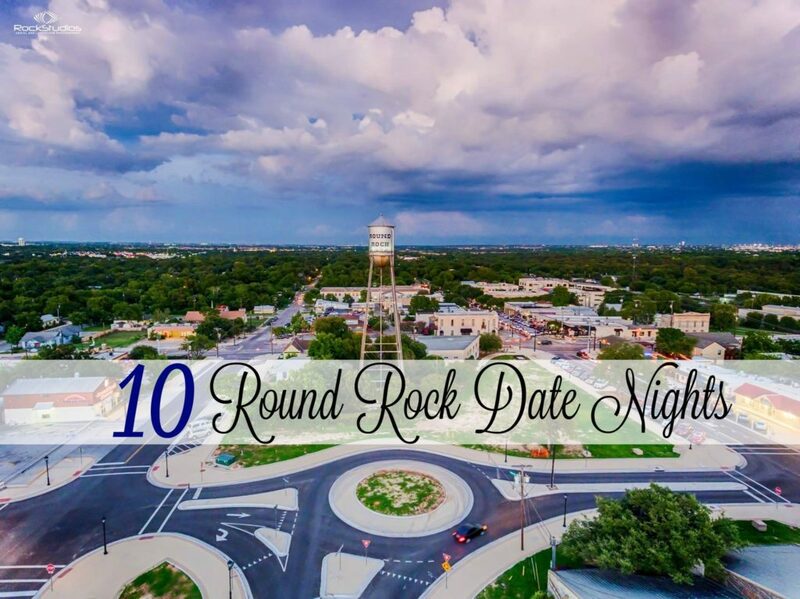 Round Rock Woman’s Club’s primary fundraiser is the Soup and Bread Luncheon and Silent Auction event on Friday, February 8, 2019. 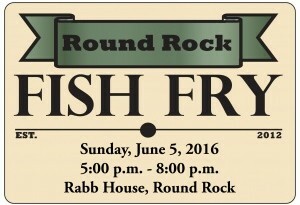 The annual luncheon brings the Round Rock community together for an incredible lunch and silent auction. In past years, the event has fed over 800 people with dine-in, take-out and delivery available. 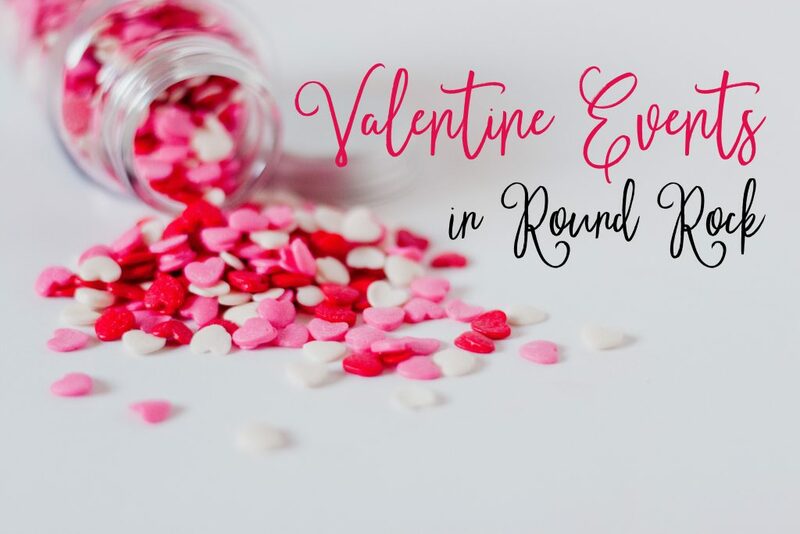 There are so many fun Valentine events in Round Rock these next 2 weeks to celebrate the month of Love. Check out all that we found here. 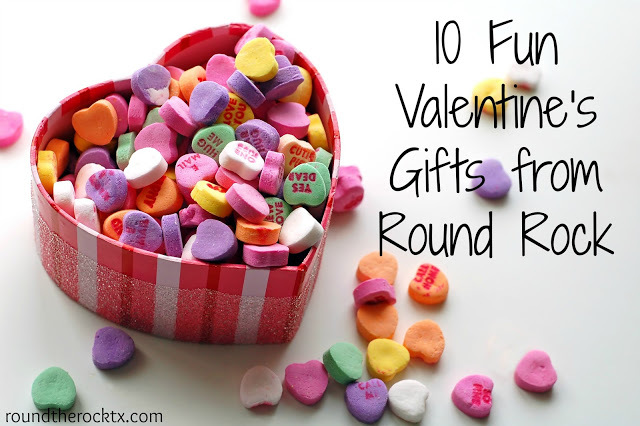 And if you are stumped for gift ideas for your sweetie, may we suggest you shop local this year with one of these 10 Fun Valentine’s Day Gift Ideas in Round Rock. Join the Round Rock Police Department for a free cup of coffee and conversation on Tuesday, February 19, 2019 at Starbucks at 455 University Blvd, Round Rock. Join your neighbors and Round Rock Police Officers during an informal event when you ask the questions. Come by and voice any concerns or issues that are going on in your neighborhood. We’ll talk about whatever is on your mind. It’s your opportunity to vote for your favorites in Round Rock in the 6th annual Best of Round Rock poll. Vote for the Best Restaurants, Best Entertainment & Activities, Best Children’s Services, & Best Shops in Round Rock all month long.